Apex is seeking top talent! 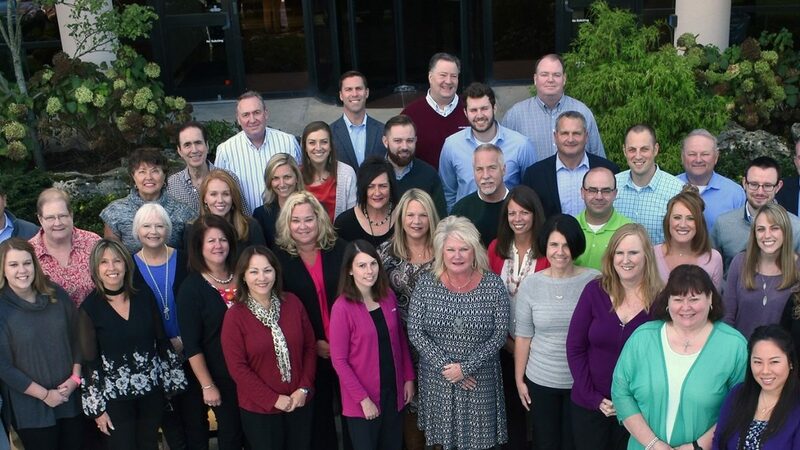 Apex Benefits is growing and adding to our client engagement team! We work hard, have fun, are lifelong learners together and make a difference in our community. Come grow with us for a fulfilling purpose and career.